Heir, to say the least, is bizarre. For such a short film (runtime is approx. 15 minutes), it takes a deep look into one of the darkest taboos in human culture: child sexual abuse. At its core, it's a creepy film that pulls at your innards with the fury of a thousand suns. 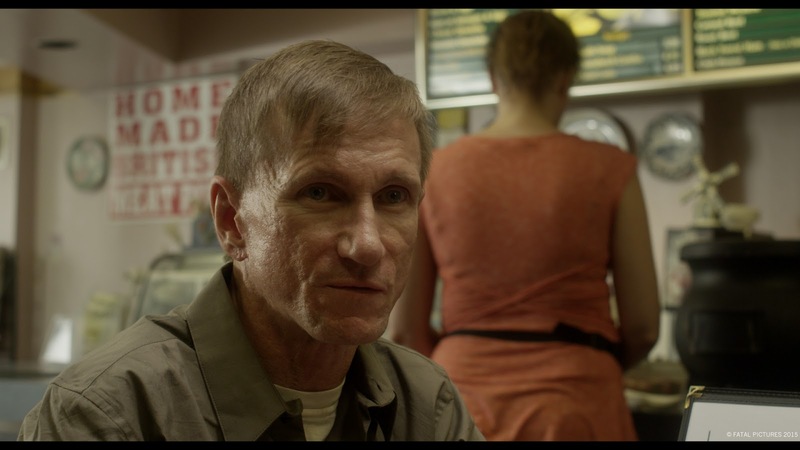 And as usual, Bill Oberst, Jr. does not disappoint. He provides a genuine, creeptastic performance perfect for the film. On the surface, it's a well-shot drama that offers up cringe-worthy imagery. The gooey sore on Gordon's hand. The sight of a tied and bound young boy. It's sickening, but powerful. 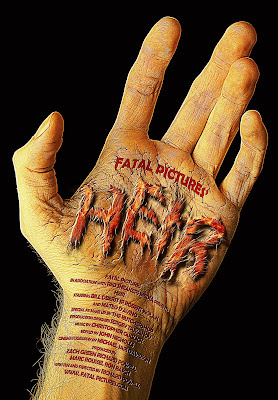 In its short time frame, Heir grows into a cacophony of perverse, disgusting brilliance. It delivers a message hard to miss: what if those we considered to be monsters really were? As a whole, I'd recommend Heir to anyone who can stomach the general taboo. Then again, I'd probably recommend it for any horror fan in general. The special effects are actually really good, the atmosphere will give you goosebumps. This is a film worth watching and I'm glad to have had the chance to view it myself.